AC, Bluetooth, cloth seats, heated seats, 1.6L 4 cylinder, excellent fuel consumption, hatchback with rear defrost and wiper. Perfect commuter or student car, with lots of storage for luggage or groceries. 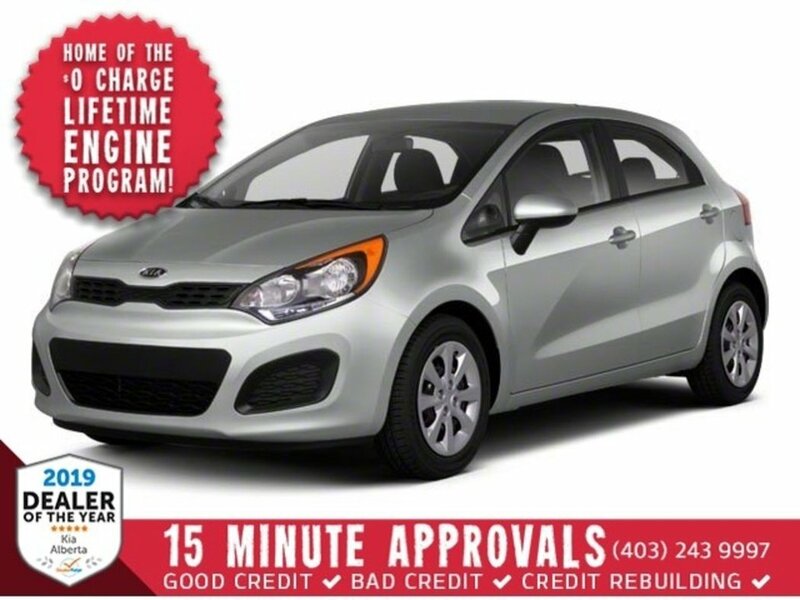 Add an extended warranty to this Rio with just over 127,000kms, and all you will need to do is regular oil changes. Our certified technicians have completed our extensive 185 point inspection and road test. Plus this vehicle comes with a fresh oil change, all reconditioning and our fantastic detail team will have this one looking like brand new.